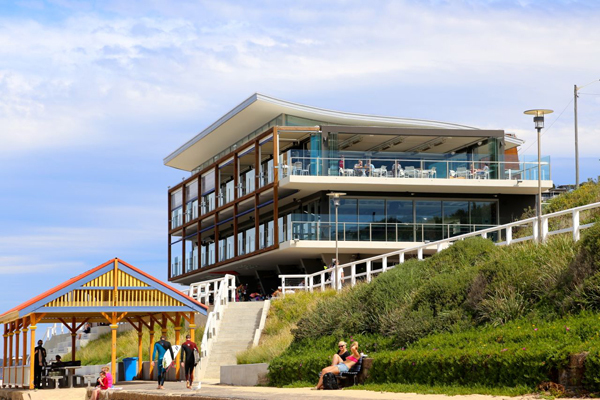 When designers for the new Merewether Surf House building were looking for a roof that was not only stunning but could endure the harsh beach side environment they called Litchfield Roofing. 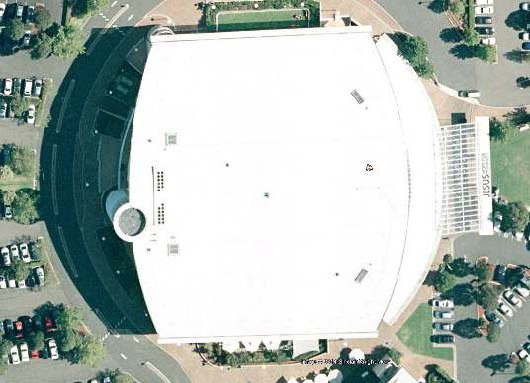 Litchfield Roofing helped steer the designers in the right direction with a suitable choice of materials and assisted with the development of workable construction details. 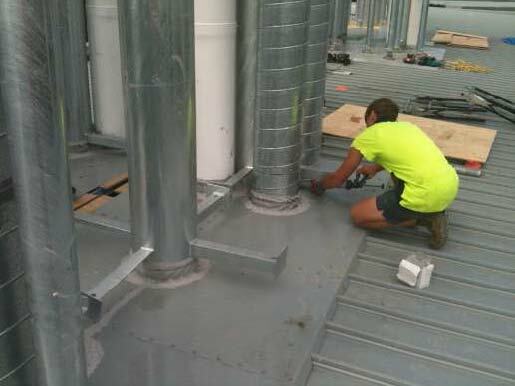 During the construction phase Litchfield Roofing worked with the builder and designers to ensure that the installation was first class with attention to detail and achievement of a quality finish. 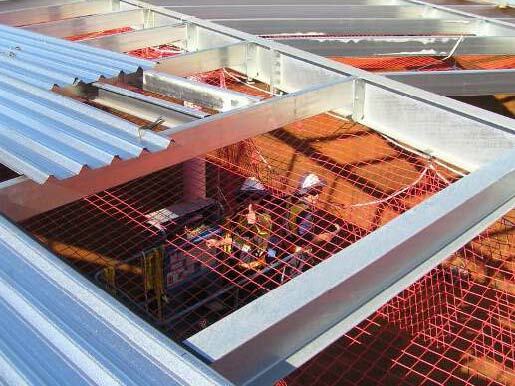 The roof features marine grade Permalite aluminium roof system complete with matching accessories. 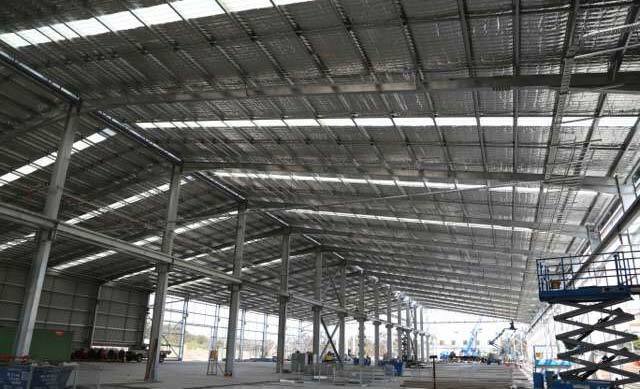 Litchfield Roofing completed the roof and wall cladding to the new cable manufacturing facility for Midal Cables International at Tomago NSW. 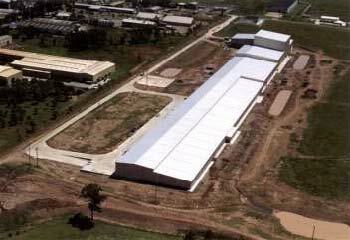 Litchfield Roofing clad the Ceramic Tile Factory located at Rutherford NSW. 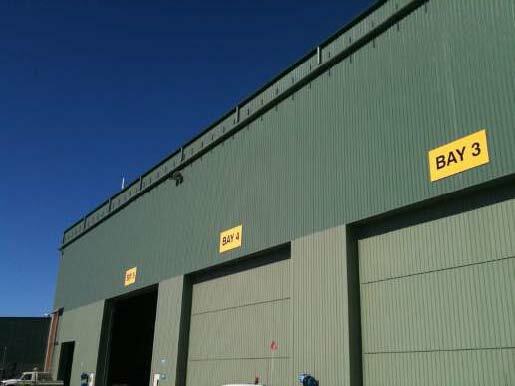 This building is approximately half a kilometer long and up to 28m in height. 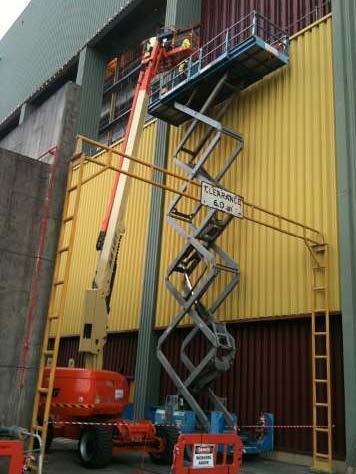 Litchfield Roofing utilized their own 135 foot boom lift working in conjunction with a smaller boom lift to clad the high level walls. 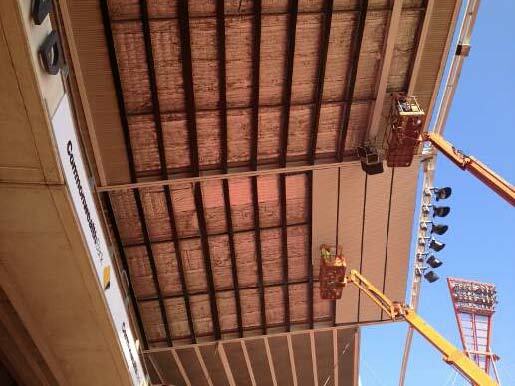 This project features crimp curved bullnosed Stramit Monoclad sheeting to the eaves. 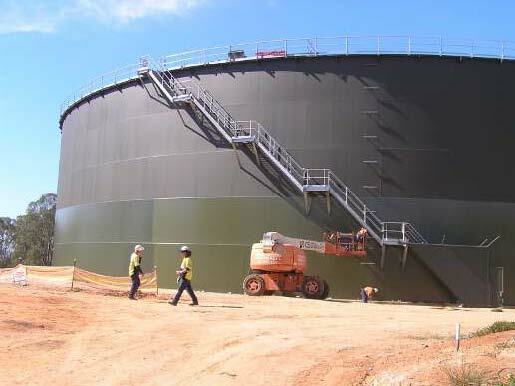 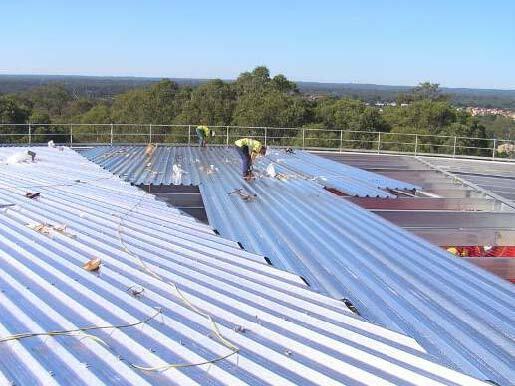 Litchfield Roofing supply and install roofing for water reservoirs for various water authorities in NSW, Queensland and Victoria. 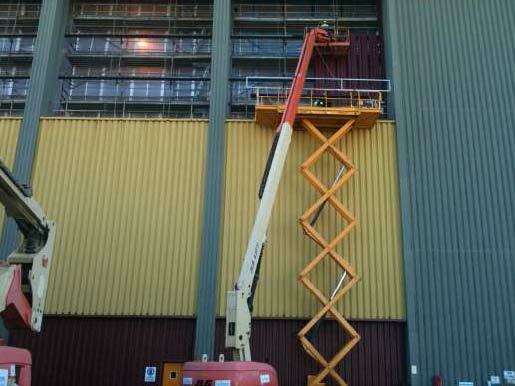 Permalite aluminium roof systems are often used for their longevity in this corrosive environment. 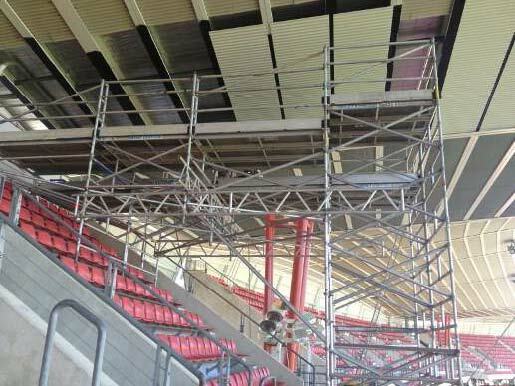 Various methods including roof safety nets are used to control the risk of falling. 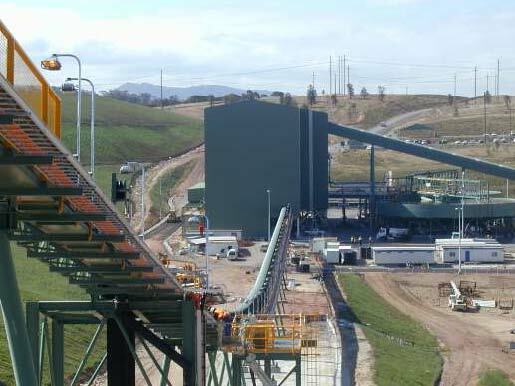 Litchfield Roofing supplied and installed cladding to Mount Arthur Mine near Muswellbrook in NSW. 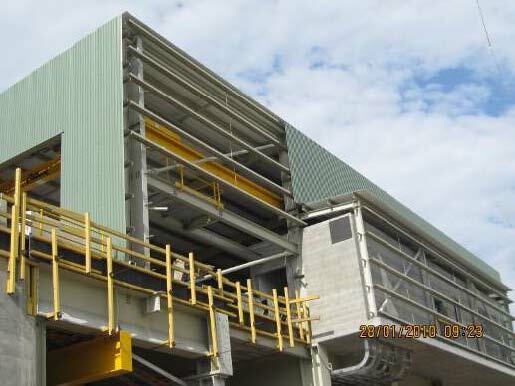 This project included a Coal Washery Building, Conveyors, Transfer Towers, Administration Buildings and Workshops. 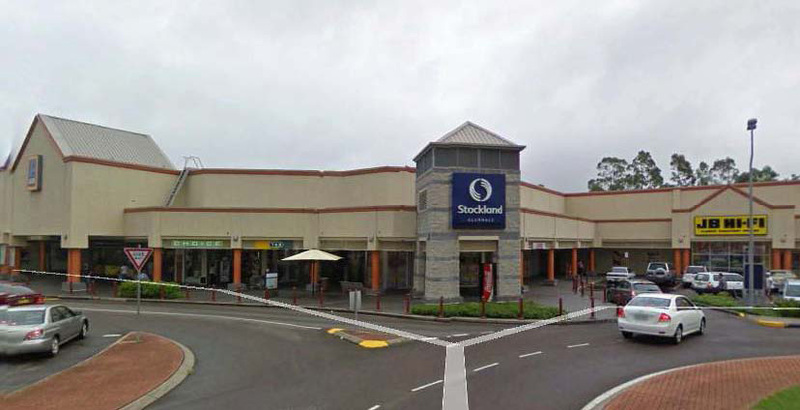 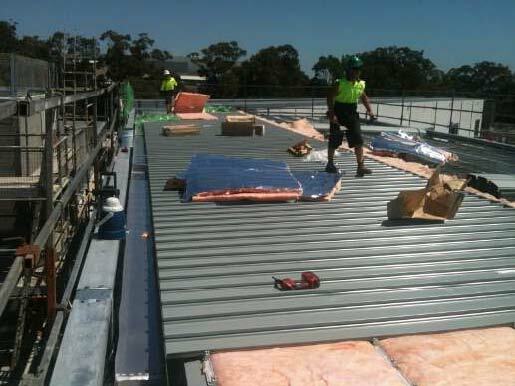 Litchfield Roofing completed the roof on the Bunnings Store at Cessnock NSW. 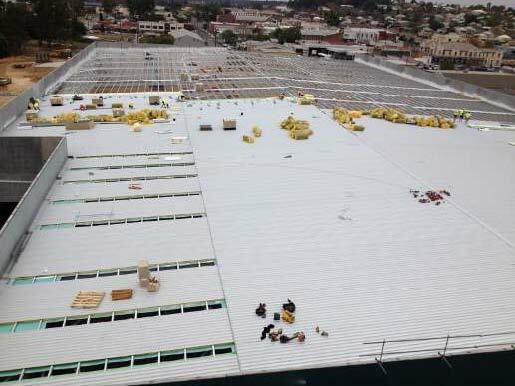 This roof is approximately 10,000m2 complete with box gutters, thermal roof spacers, insulation and skylight sheeting. 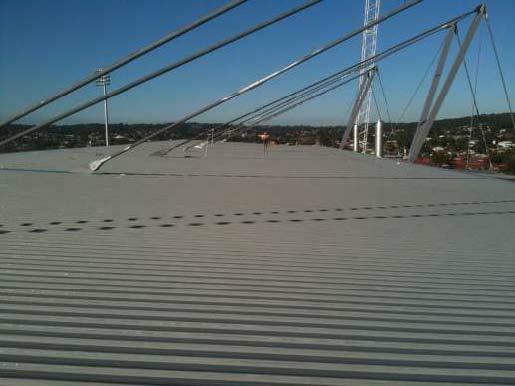 Litchfield Roofing replacing the metal soffit lining to the Sydney Showground Showring Grandstand at Olympic Park Homebush Sydney. 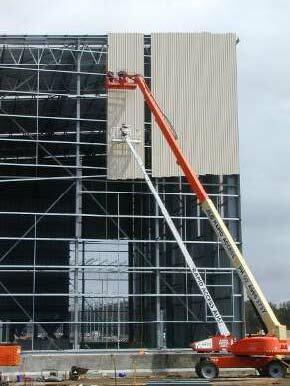 Litchfield Roofing replacing vertical louvres to the western wall of the Turbine House at Eraring Power Station NSW. 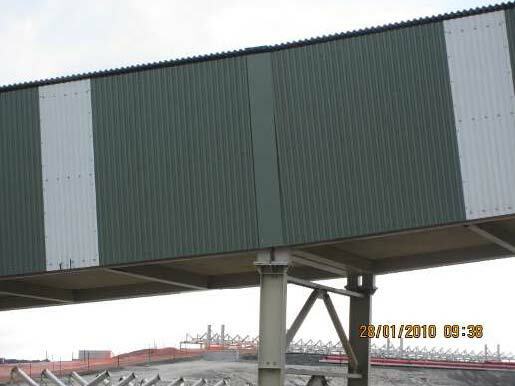 The scope of work included encapsulation, industrial painting, scaffolding and replacement of the old steel louvres with new marine grade aluminium. 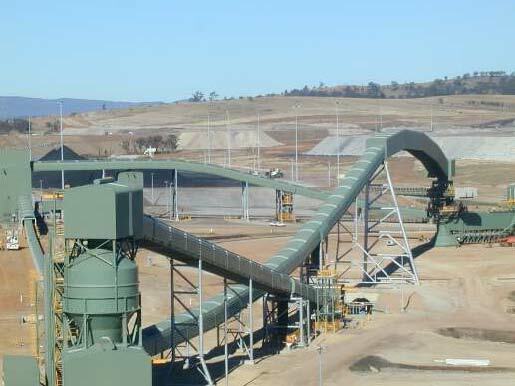 Mangoola Mine Heavy Vehicle Workshop in the upper Hunter Valley NSW. 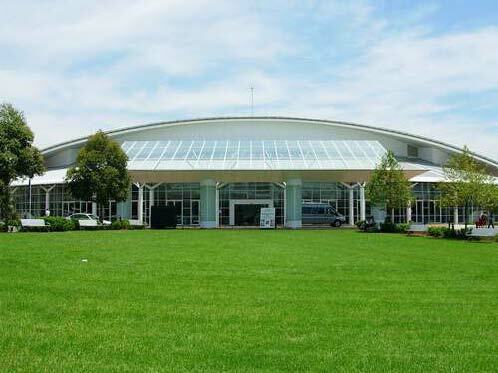 Hunter Medical Research Institue on the John Hunter Hospital Campus in Newcastle NSW featuring Colorbond Ultra roofing, stainless steel gutters and complicated upstand flashings for fume cupboard stacks. 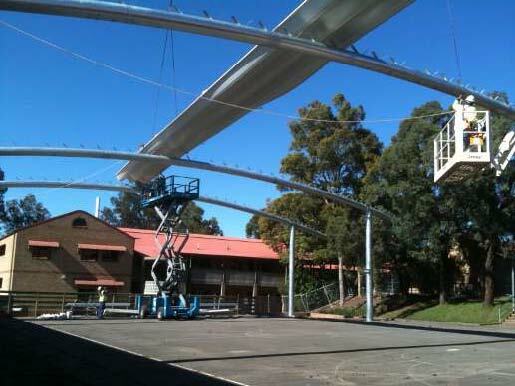 Aramax cladding being installed at Covered Outdoor Learning Area at Hunter Christian School Mayfield NSW. 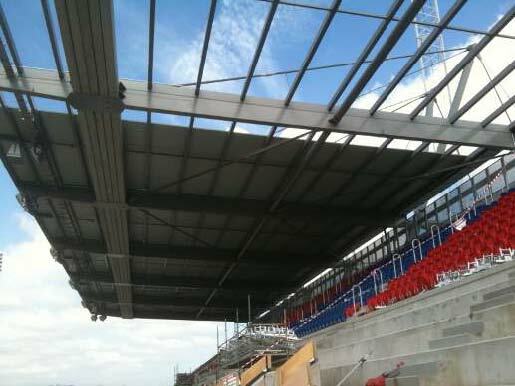 New stadium grandstand at Lambton the home of the Newcastle Knights. 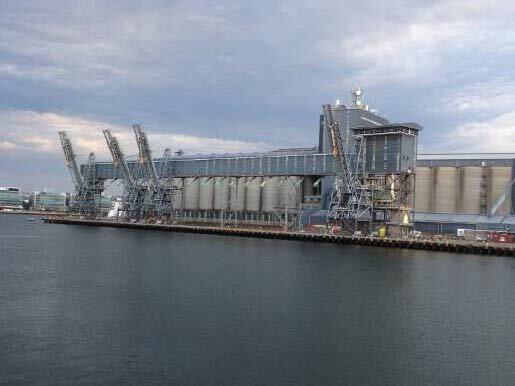 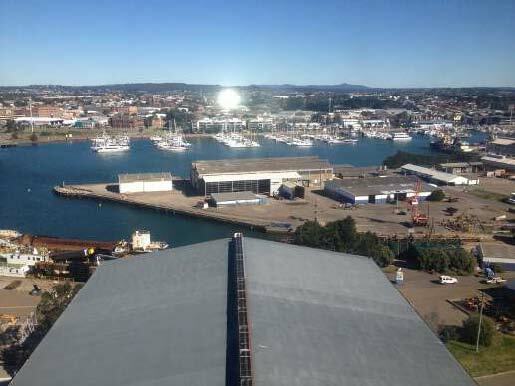 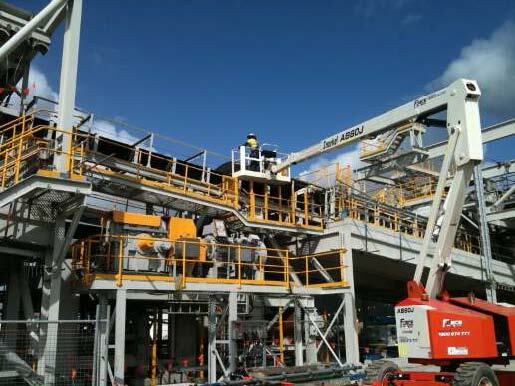 Roof replacement for GrainCorp Carrington Terminal. 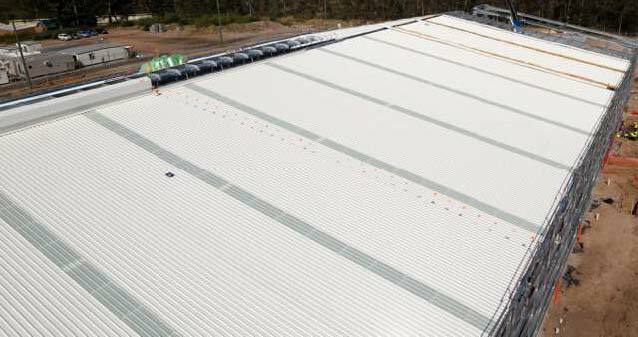 Litchfield Roofing completed the roof and cladding to the Woolworths Distribution Centre at Warnervale on the Central Coast of NSW. 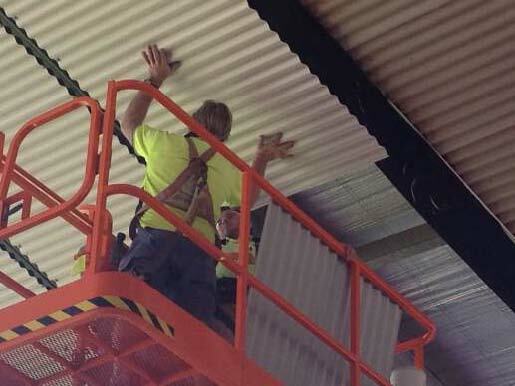 Litchfield Roofing completed the roofing, stainless steel gutters and acoustic insulation for the Hillsong Church Auditorium at Baulkham Hills. 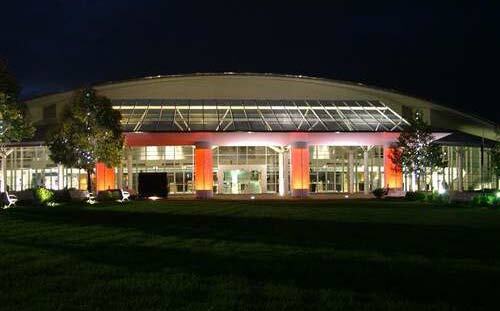 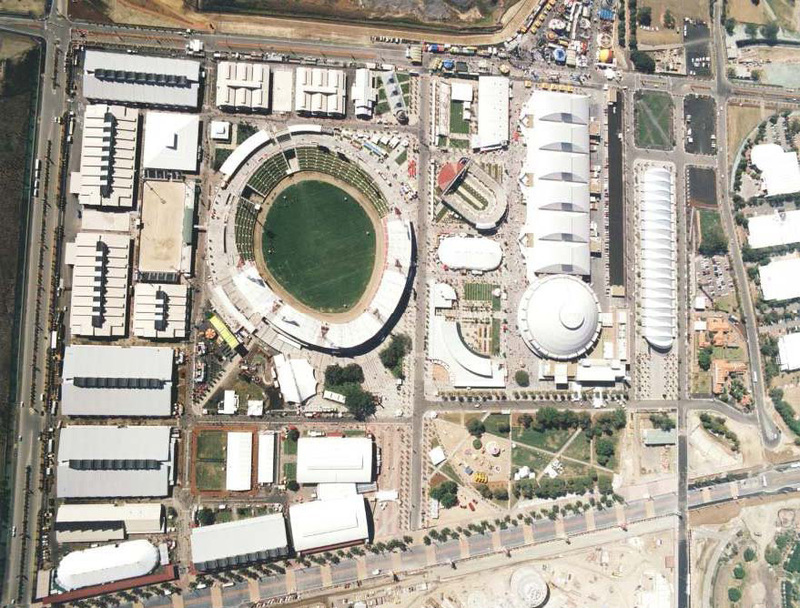 Litchfield Roofing completed various buildings at the Sydney Showground Olympic Park Homebush. 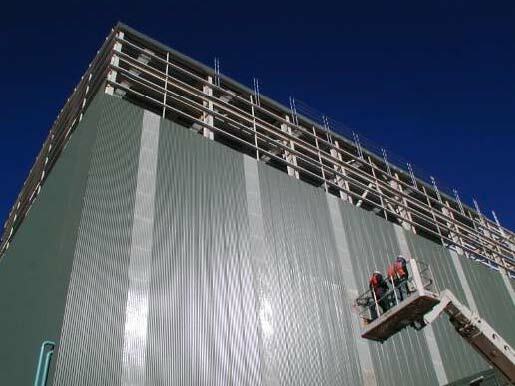 Litchfield Roofing completed the cladding for the Tomago Third Potline Project at Tomago Aluminium Smelter using aluminium cladding covering an area of 150,000m2 with a project value of $6.5 million.